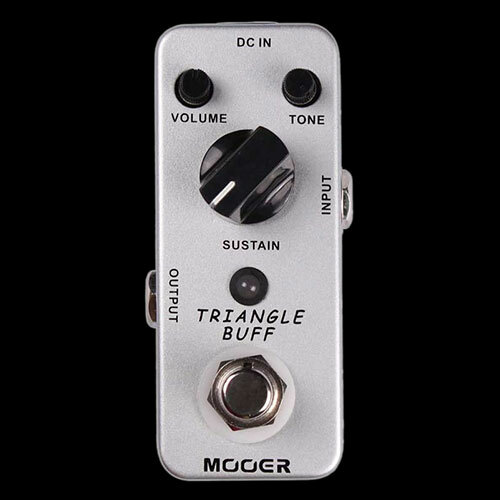 Mooer's Triangle Buff features an emulation of the legendary rich, creamy, violin-like sound achieved by triode mode tube guitar amps. It features a full metal shell, low profile design and true bypass. Power supply not included.